Health is wealth; it is the biggest asset of mankind. In order to ensure that you remain fit, healthy and active, you need to follow a balanced diet, exercise along with proper sleeping habits. 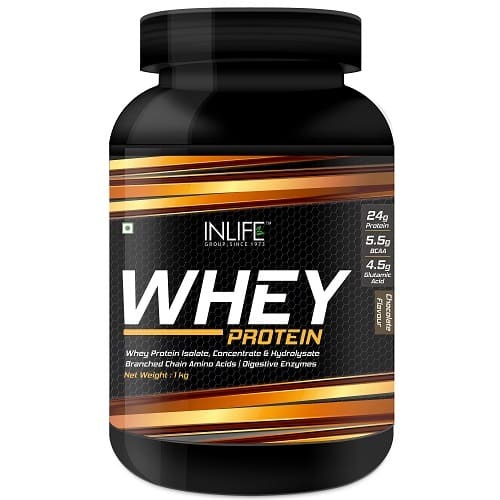 In spite of following all the factors, there are many who fail to gain weight or remain lethargic throughout the day. For them balanced diet is not enough, they need something extra. 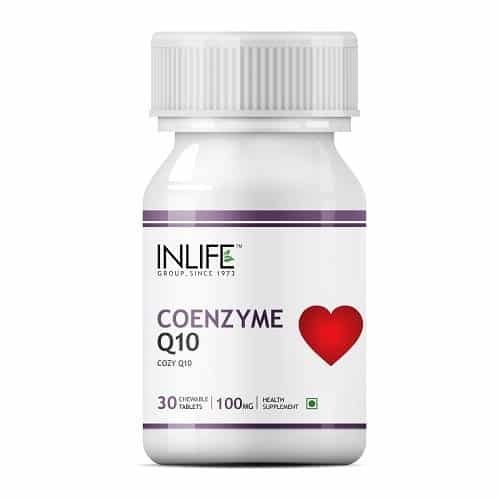 Energy Metabolism health supplements are the answer. 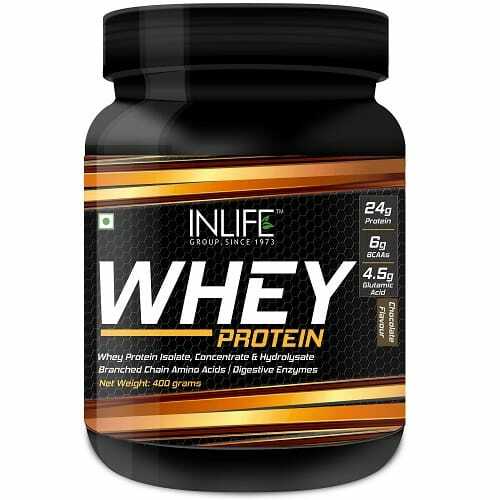 INLIFE HEALTH CARE has come up with a diverse collection that aims to meet all your health requirements. 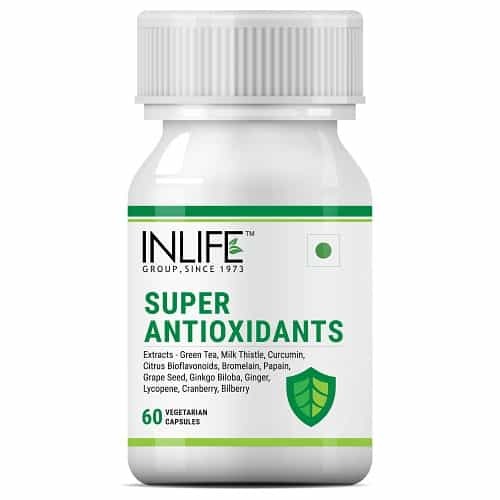 Benefits of INLIFE HEALTH CARE Energy Metabolism Health Supplements! 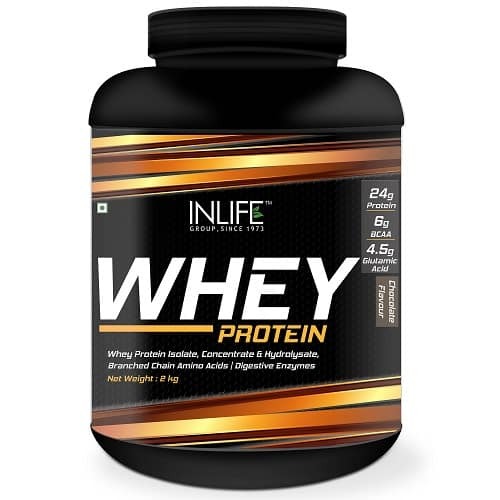 You can take your pick from INLIFE Whey Protein Powder 5lb, Bodybuilding Supplement, INLIFE Spirulina, 500mg (60 Veg. 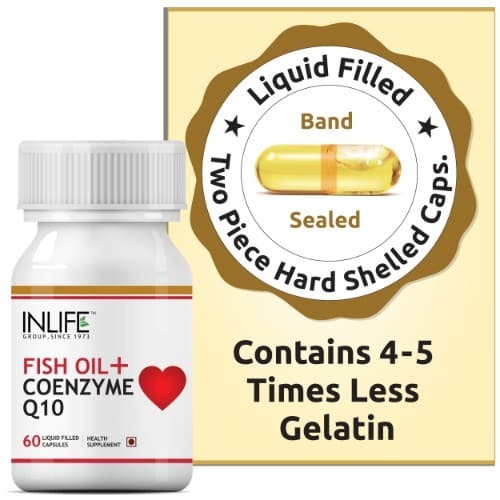 Capsules), Health Supplement, INLIFE Fish Oil Omega 3 fatty acids Supplement, 500mg (60 Capsules) and so on. 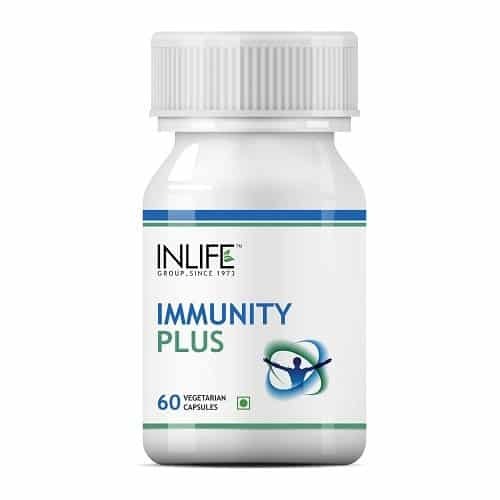 Each of these supplements is specially formulated, so that your body gets the required multi vitamins, minerals and nutrients. 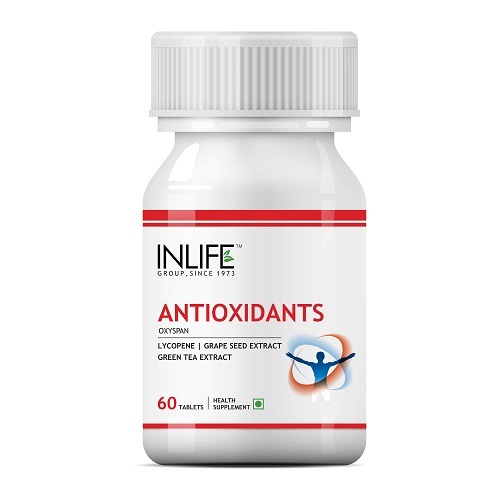 Each supplement is created to meet a specific requirement of your body. 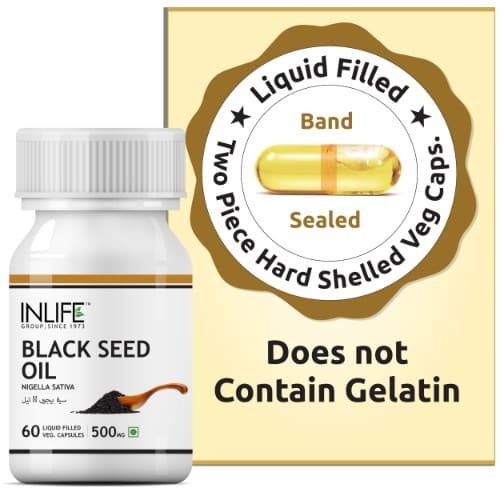 Hence, you can easily opt for more than one product. 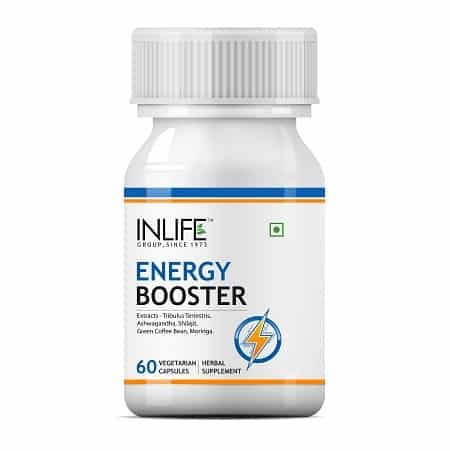 Buy the Energy Metabolism health supplements from INLIFE HEALTH CARE!